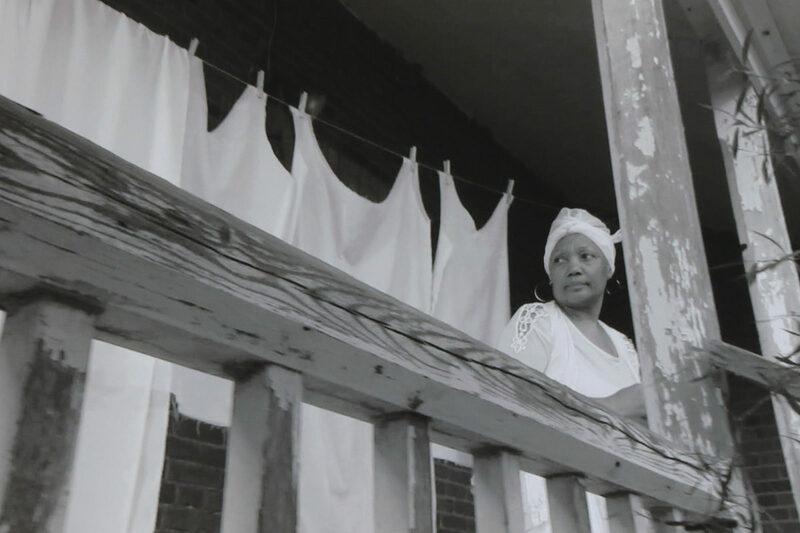 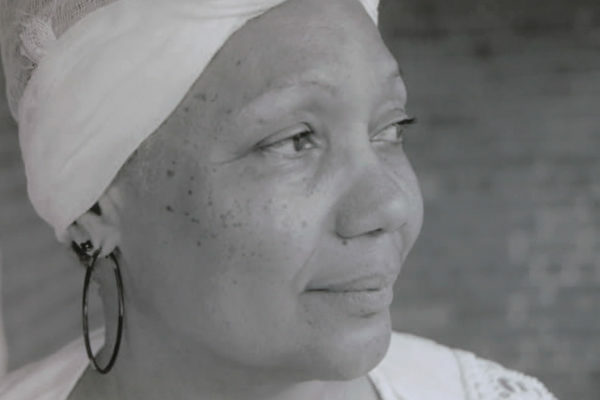 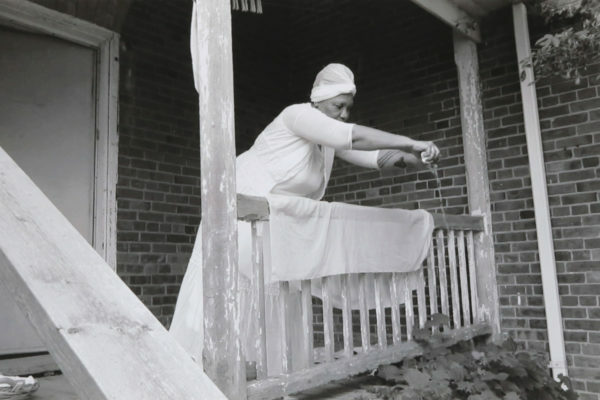 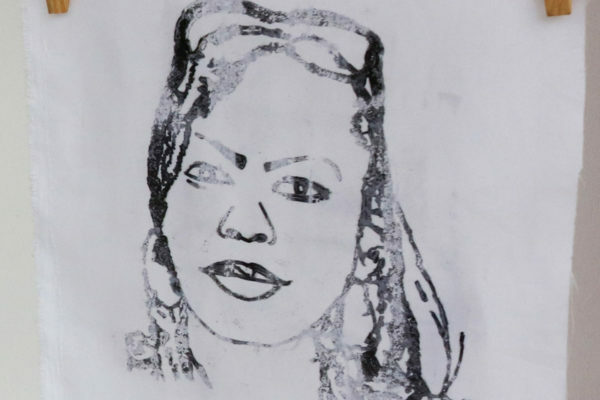 We are honored to be featuring Gloria Swain’s exhibit, Black Women’s Lives Matter which connects past traumas of slavery to ongoing colonial violence against Black women. 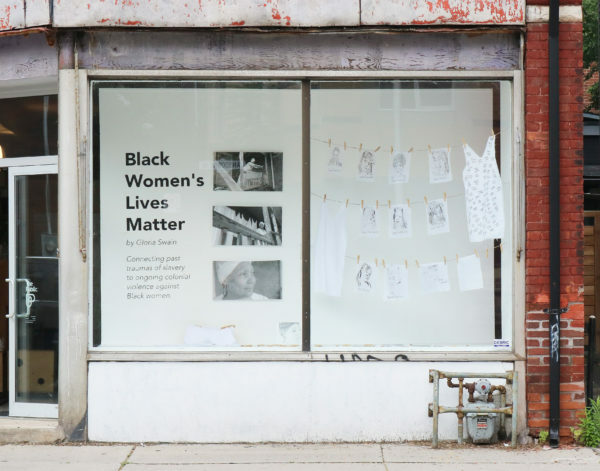 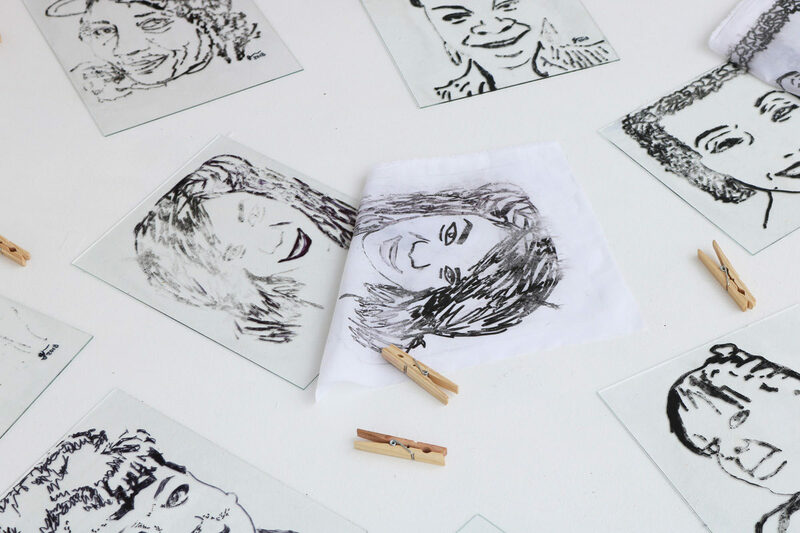 Gloria Swain is a Black feminist multidisciplinary artist and social justice activist working out of Toronto. 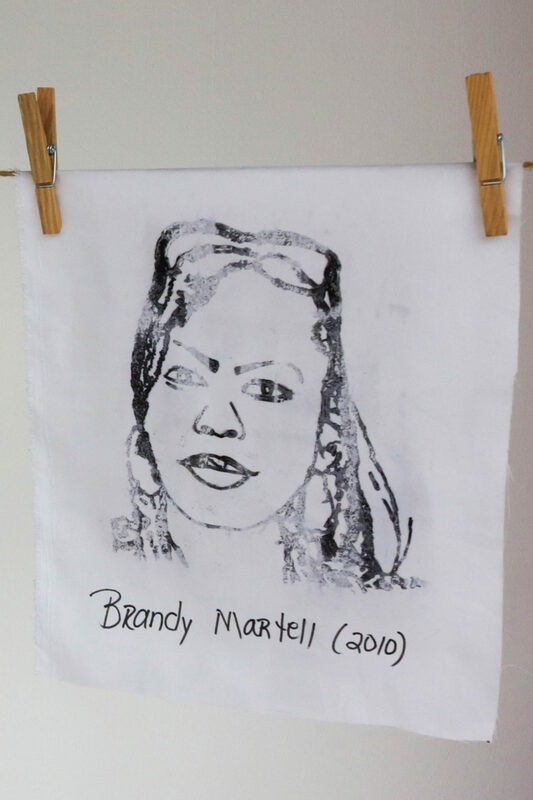 Her work is informed by and emerges from places where the social, cultural, political and lived experience intersect. 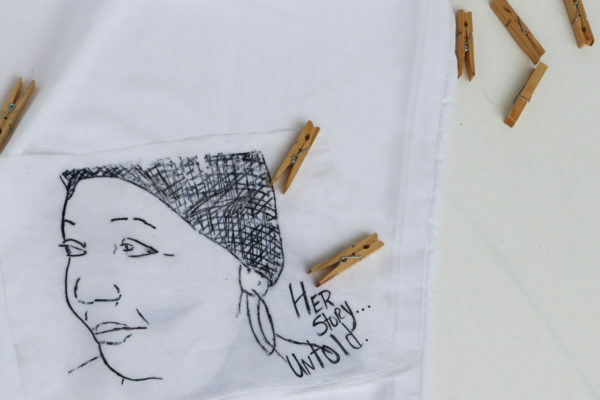 While the deaths of Black men seem to outrage people on social media platforms and in the streets, that amount of attention has not been given to the deaths of Black women. 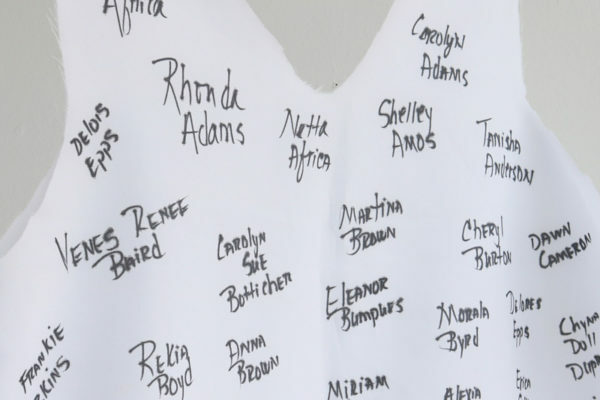 Black Women’s Lives Matter draws attention to the #SayHerName movement and addresses the overall ignored victimization of Black women and trans folks with police brutality.